WEST PHILADELPHIA (WPVI) -- Police say an 18-year-old woman is dead after being hit by a stray bullet in West Philadelphia. Family members identified the woman Sunday as Nadje Steedley. "They killed my baby, my only baby girl," said Zykia Clayvon, mother. "I'm just at a loss for words right now. I don't know what to say." 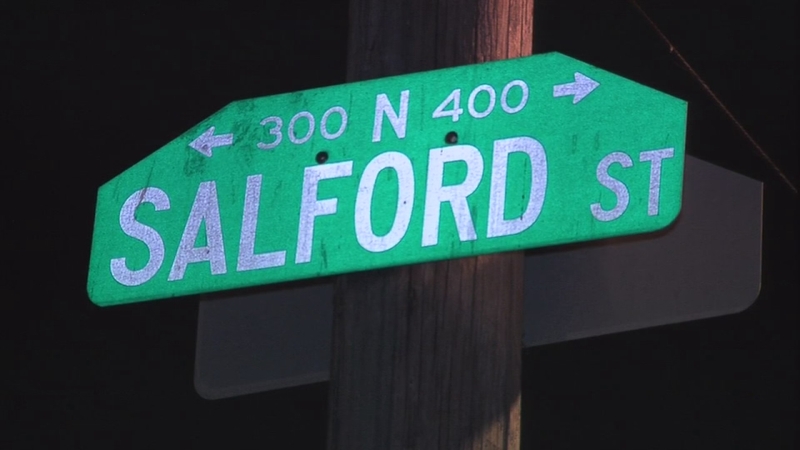 It happened at 11:45 p.m. Saturday in the 400 block of North Salford Street. 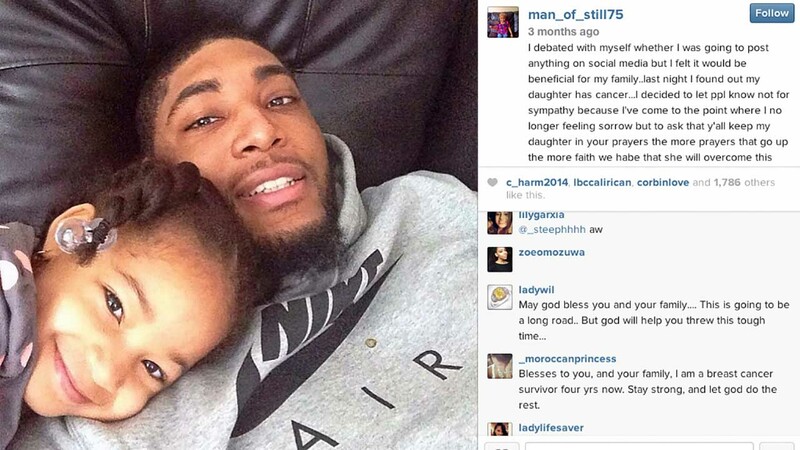 Devon Still won't be traveling with Cincinnati Bengals; instead, he'll be focusing on his 4-year-old daughter's battle with cancer. Police say the woman was standing on the porch with friends when she got caught in the crossfire of gunshots. "They be hanging out on the steps all the time," said James Felder. Felder says his daughter is a friend of Steedley, and it was on his front steps she was shot in the chest. "Down by the grey car, they found the casings down there," said Felder. Police say an 18-year-old woman is dead after being hit by a stray bullet in West Philadelphia. Medics rushed her to Penn Presbyterian Medical Center. Surgeons were unable to save her life. She was pronounced dead at 12:05 a.m.
Family members say Steedley is the city's latest victim to gun violence. "She was on it, and she really wanted something different for her life. She was getting her schooling together for me so I could help her get her business license cause she does hair," said Taleah Taylor, Philadelphia Anti-Violence Coalition. "She had so many different talents that I was bringing out of her." Police say several men were gathered where the gunfire erupted. Family and friends now pleading to whoever pulled the trigger to come forward.